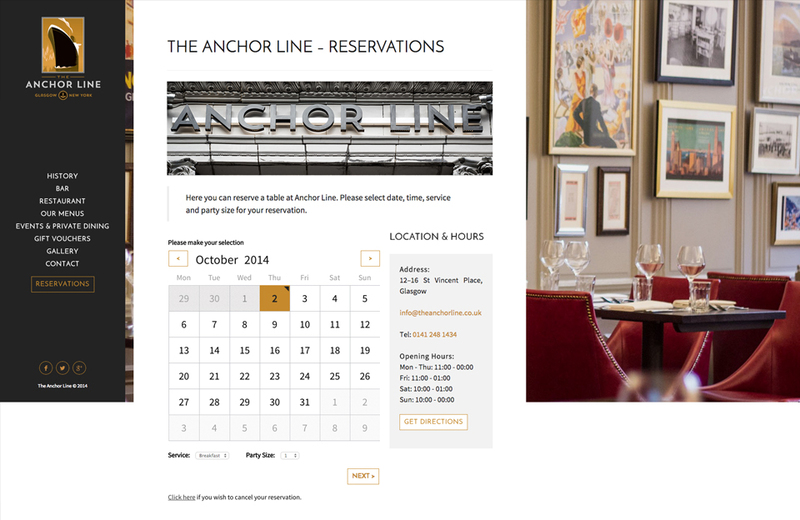 Opening in late September 2014, The Anchor Line restaurant owners spent £1.5m redeveloping the historic White Building on St Vincents Place, next to George Square. Having been granted approval to use the building, the developers took a great amount of care and attention when restoring to maintain and upcycle many of the original features. Steeped in maritime travel history, the Anchor Line is a true bastion of Glasgow commerce and you can read more on that using the links below. 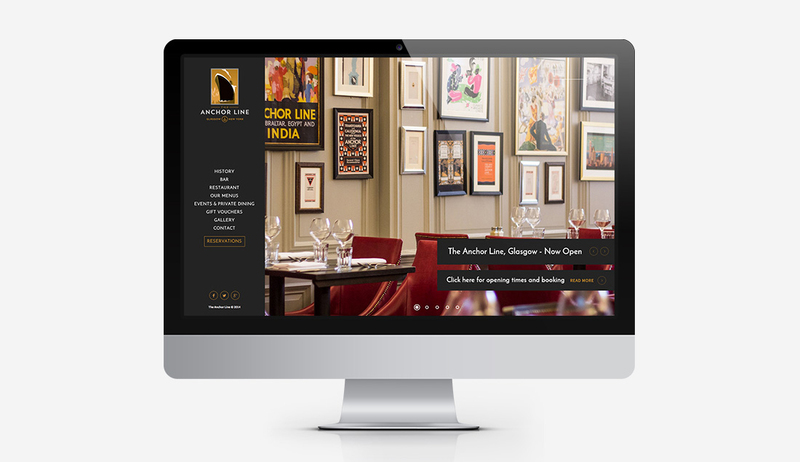 We used the ResDiary booking system, a responsive framework and Joomla content management to deliver the site ready for guests, while collaborating closely with the Anchor Line’s own social media team to achieve the project goals. 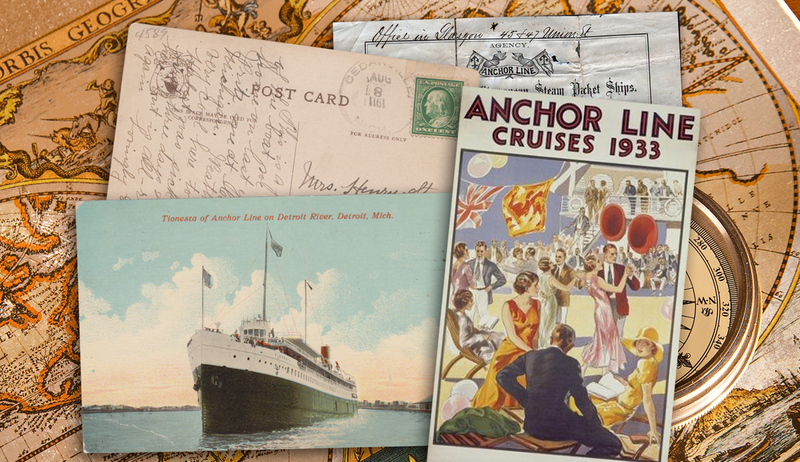 There is more to come with the Anchor Line as we gather more historical information and artefacts to build a timeline that spans from 1855 to 1980.